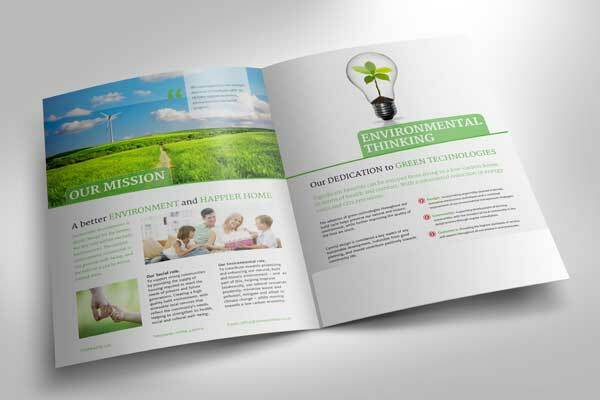 Tags: Brochure Design, Corporate Identity, Graphics & Printing. Business Flyers. Our client, a local ‘sustainable’ house builder, commissioned us to produce a contemporary, corporate brochure in support of their sales and marketing efforts. A need to connect with corporate clients and prospective home-buyers, was identified, alongside the need for a brochure design that would provide a complementary base for all future development projects. 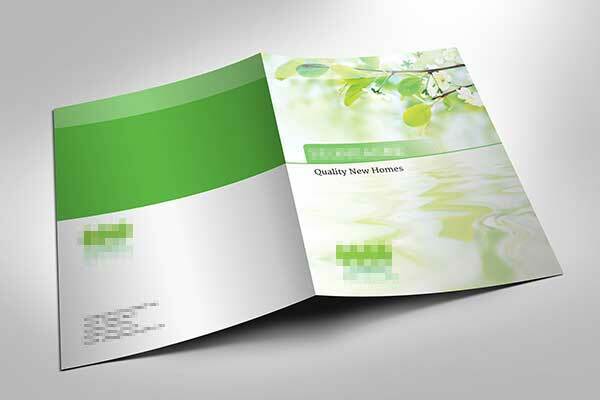 A loose-leaf folder format would prove easy-to-update for each new project, therefore an ideal choice.